If you decided to “discover” Sinaia, the best moment to do so would be during the Autumn Festival, more recently called, the Sinaia Forever Festival. In this case, you would not only enjoy the mountain air and hiking usually associated to this resort but you could also transform your evenings in pleasant walks and attractive and interesting shows. 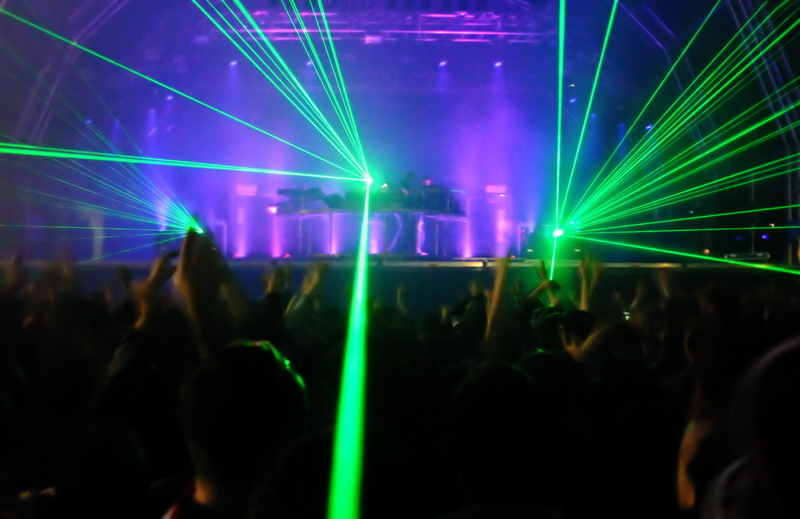 Each evening ends with a superb live concert in the city park with rock, folk or pop music. As such if you are not watching a theatre play in the Casino, you can listen to very good music in the royal park (named the Dimitrie Ghica Park). And to make it a success, the last day of the festival ends with a wonderful fireworks display that shines over the whole of Sinaia. 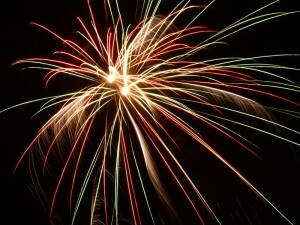 Each edition of the festival has its own theme so as to make it more attractive and never the same. 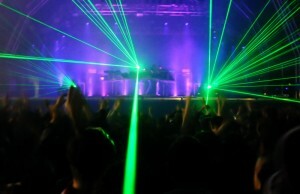 In 2009, the theme was “Culture within the Nature”, the aim being to create the perfect symbiosis between culture, civilization, having fun, party and show within an imaginary avenue named “the Green Avenue”. 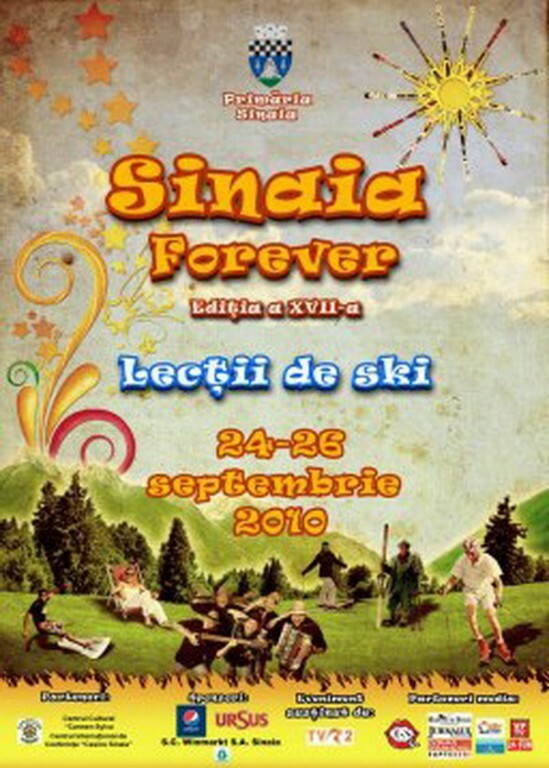 In 2010, the festival wanted to teach all its visitors about the history of skiing, so the theme was “Ski Lessons”. Thus, the Carol Avenue was this time set up as a gigantic ski slope where everyone was invited to learn about skiing and to learn how to ski. 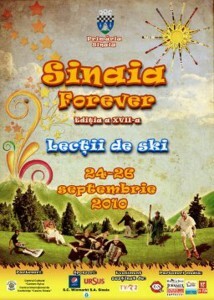 All in all, Sinaia is more alive than never during the Sinaia Forever Festival. What is wonderful about this festival is that it’s not all about fun and partying, it is also about getting in touch with history, culture, art, in a word the “beautiful”.